Sipasi Olalekan Ayodele is promoting urban gardening and food security initiative in Nigeria. Starting from Ikorodu area of Lagos State, his organisation, ProtectOzone shows people things they can do to protect the planet earth atmosphere. 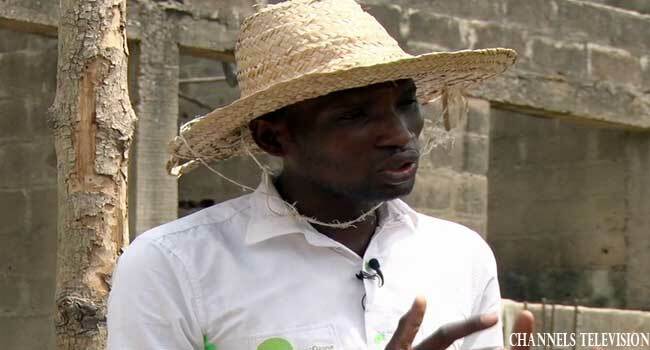 On Channels Television Programme [email protected], Ayodele narrates how he is working on providing nutritious food for urban dwellers and at the same time live a healthy life. 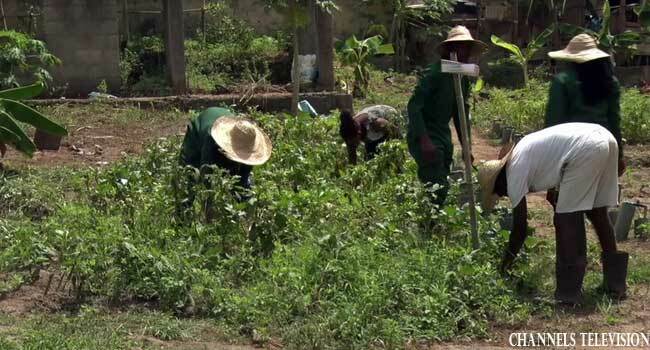 Due to the increasing population in the urban area, Ayodele said steps need to be taken for urban dwellers to enjoy nutritious food by citing farms near their homes, an initiative that ProtectOzone is driving. “Africa is still facing poverty and hunger. By the year 2050, the population of people residing in the cities will increase from 55% to 66%, so we will be having about 10 billion people in the world and majority of them will be in the city. So, it is very important for us to feed them. “To get them feed well, we need to strategically place urban farms within the city so that people can farm near their houses,” he said. Ayodele speaking on sustainable agriculture said this is essential and it can only be achieved through urban youth participation. His brainchild is protecting the ozone layer through the use of waste materials and innovations like the 50% irrigation water kit. Explaining how he mobilising youths to join this initiative, he said young Nigerians are very passionate about this adding that it is a platform for the youths to explore various opportunities. “The youths are so passionate, one of the greatest resources we have in Africa is our manpower, not only to grow food in the urban center but also to open them up to opportunities. Some of the young people on ProtectOzone team enjoy international exposure and get to attend Young African Leaders Initiative (YALI), among others empowering them in leadership training and business activities. ProtectOzone garden located in Ikorodu area of Lagos state.